(易 筋 洗 髓 經) Attributed to Bodhidharma. 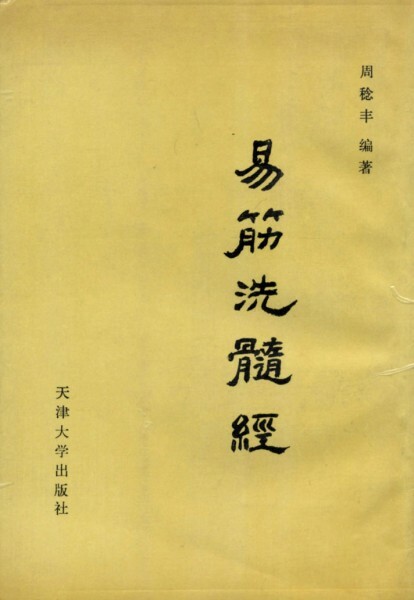 Compiled by Zhou Renfeng. 216 pages. Original Illustrations, 1989 Chinese edition. 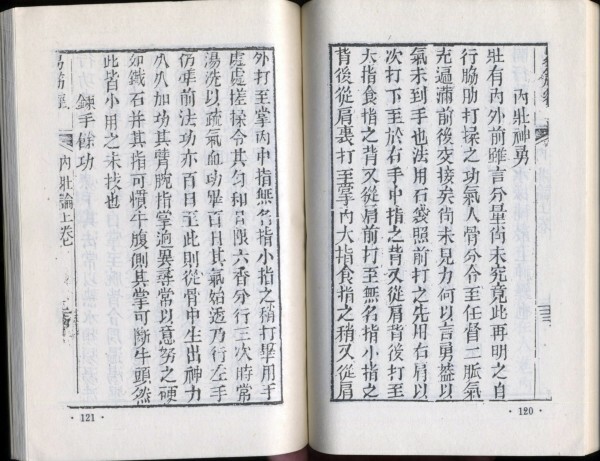 Reprint of Song dynasty edition. 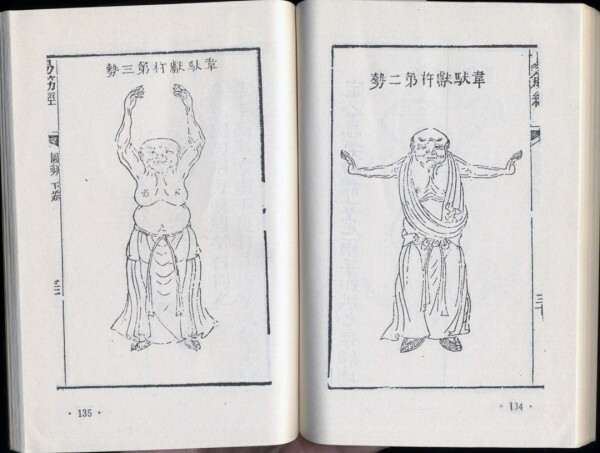 One of the greatest Shaolin Temple qigong and internal kungfu documents ever produced. Starting bid of $250. If you are interested in acquiring this book, please contact us.